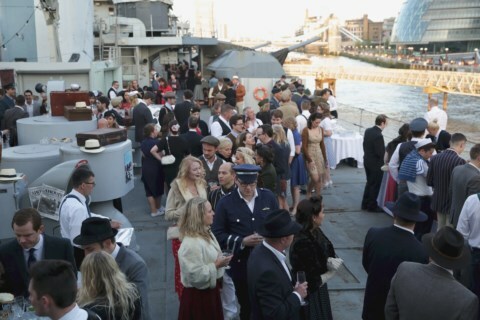 HMS Belfast is an amazing unique summer party venue on The Thames, featuring outdoor space, incredible 360 degree views, iced drinks, and superb catering, in the heart of London. 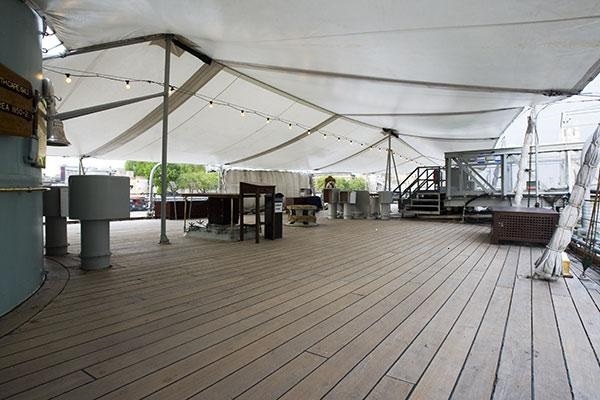 All this at one of the most unique and iconic venues in London – HMS Belfast. 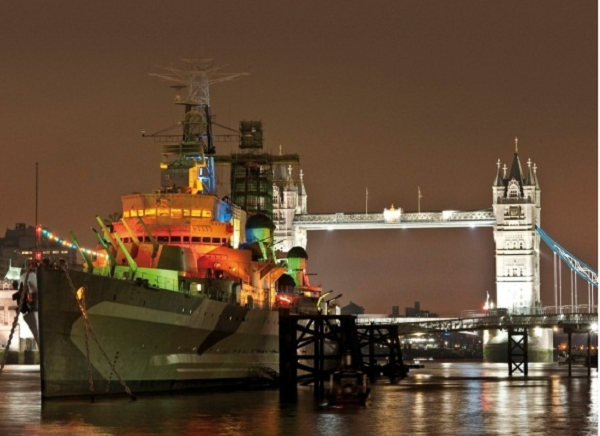 Saved for the nation in 1971, the restored battle cruiser HMS Belfast played a vital role in both World War II and the Korean War and is now permanently moored on the River Thames. 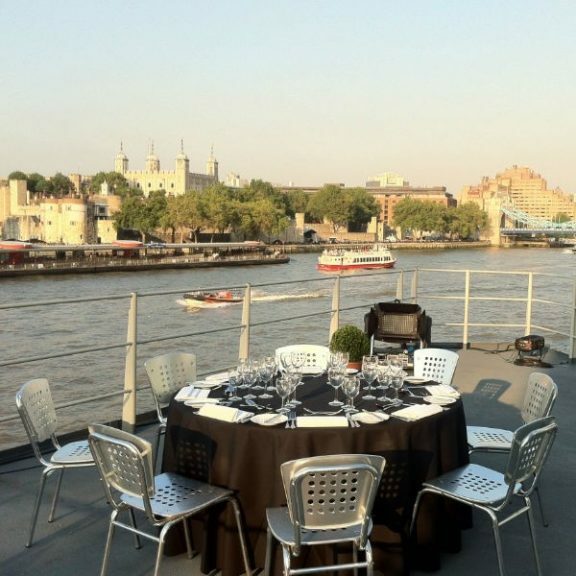 HMS Belfast incorporates stunning views of Tower Bridge and the Tower of London, with outside decks and fantastic food to create the perfect summer event. 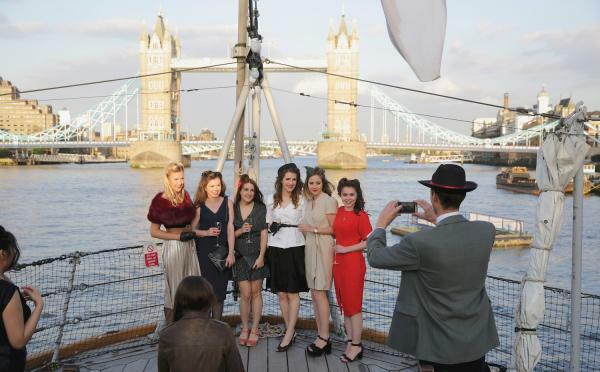 Take the helm of HMS Belfast, the famous Second World War survivor and iconic London landmark. Journey through the rooms of this floating city, climbing up and down ladders to navigate your way around all 9 decks. From the guns that fired some of the first shots on D-Day right down to the engine rooms 15ft below sea level, get up close to the inner workings of a warship and hear hundreds of powerful stories from those who worked on board.